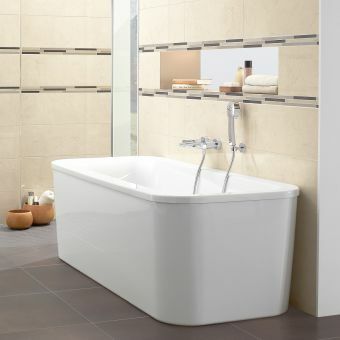 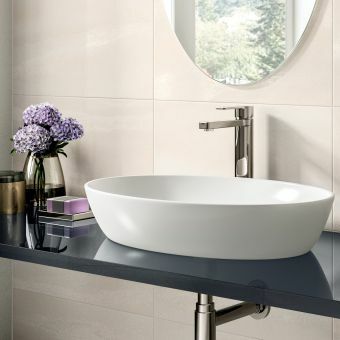 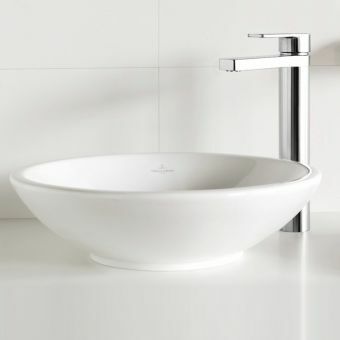 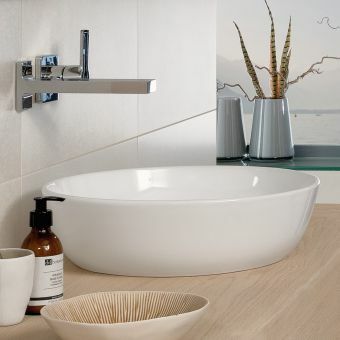 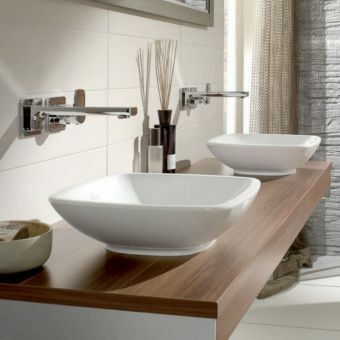 Taking stark geometric shapes and moulding them into a softer, pleasing form, the Loop & Friends range from eminent European designers villeroy and boch retains the principles of modern minimalism, but gives them a smooth tactile quality. 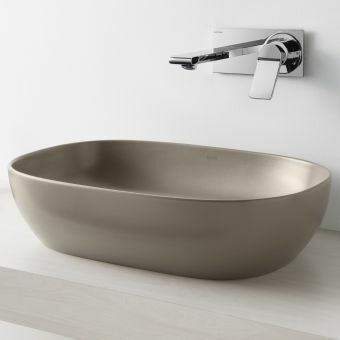 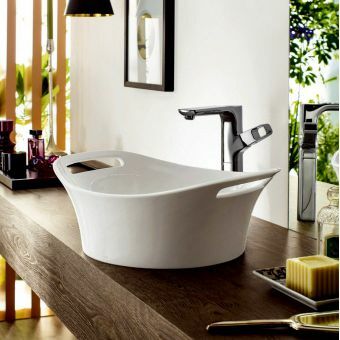 This rectangular surface-mounted basin gives a distinct air of space and freshness, perfect for the bathroom interior constructed around concepts of space and light. 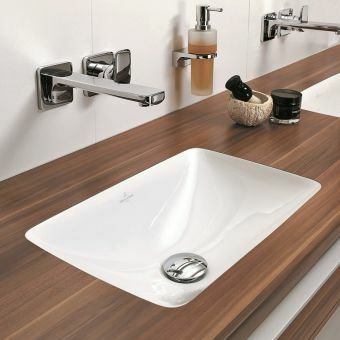 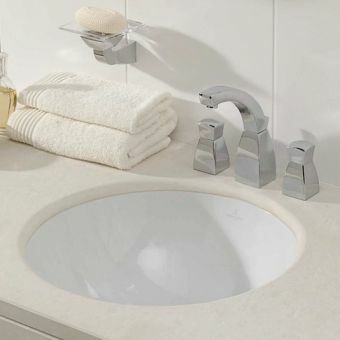 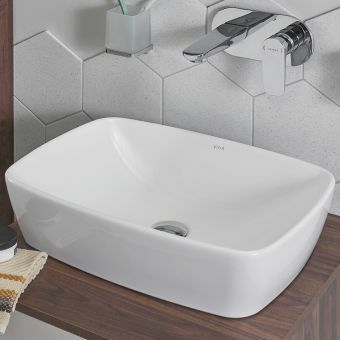 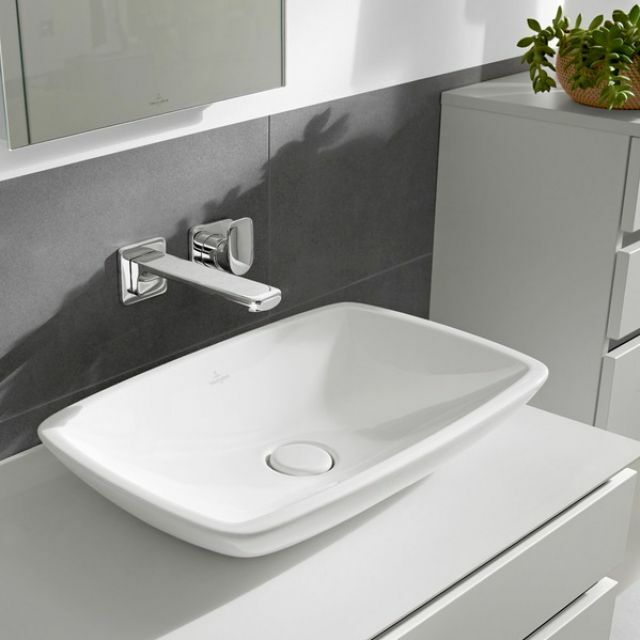 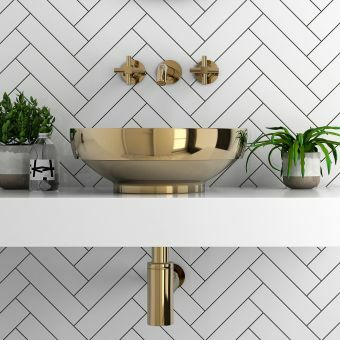 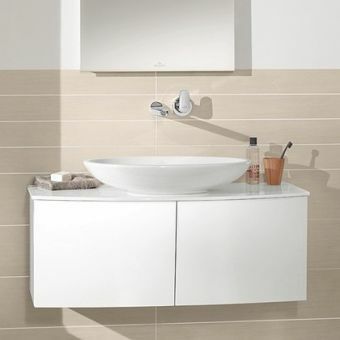 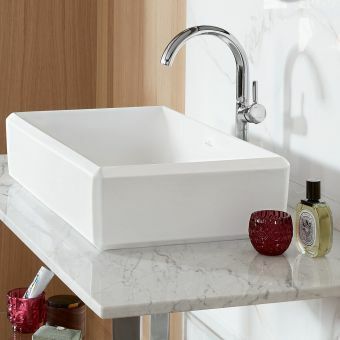 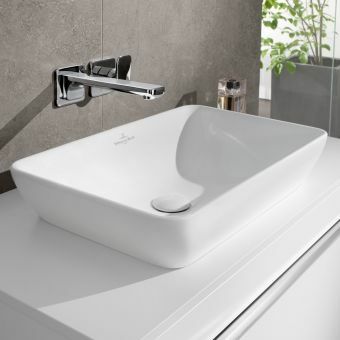 Cast in sanitary porcelain and finished in a gleaming Alpin White, its neutrality affords it the flexibility to fit in with a range of colour schemes, and any work-surface material from natural stone to wood, to create a truly unique wash area. 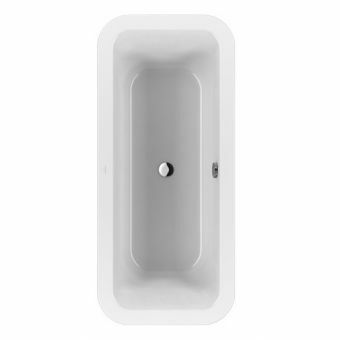 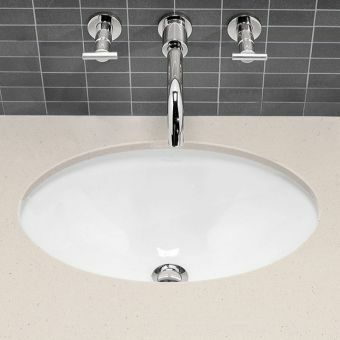 Basin supplied with un-closeable outlet valve.